Lake people love anchoring the boat in some secluded cove while floating around in the lake with a refreshing beverage. 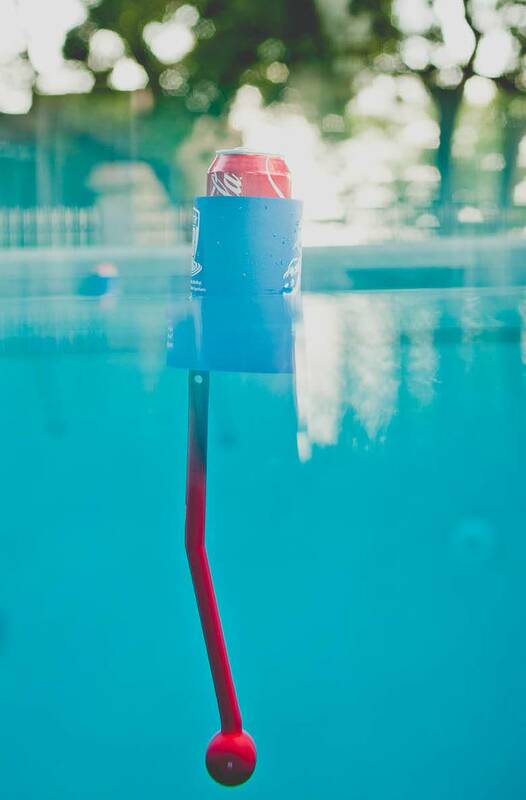 The problem is that bottles and cans don’t float. 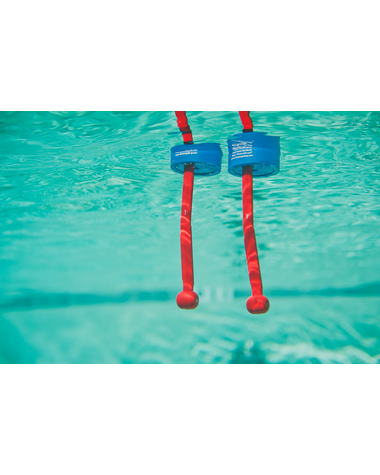 Pair is with our BumFloat and you will have a carefree afternoon bobbing in the lake with your drink of choice. 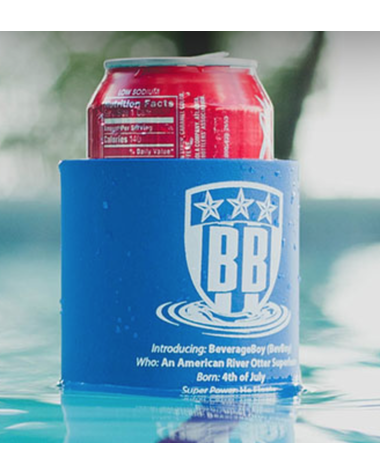 Featured on Shark Tank, the BevBoy offers a revolutionary technology that allows your drink of choice to float in water without tipping over or spilling. Imagine relaxing in a pool and having to awkwardly hold your drink the whole time while trying not to spill. 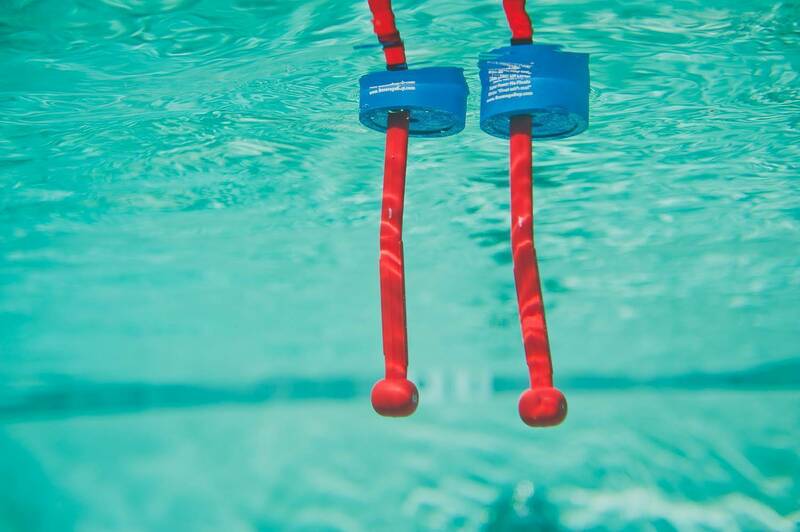 The BevBoy offers the ultimate solution to that problem: let your drink float right next to you all by itself! 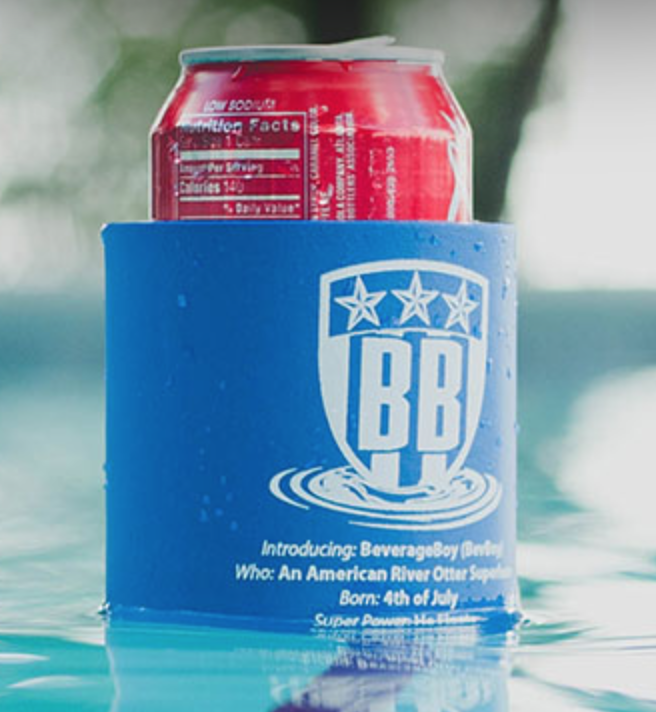 Simply place your beverage of choice (we recommend using 12oz cans or 12oz/16oz plastic cups) inside the can cooler and gently place the BevBoy in the water. 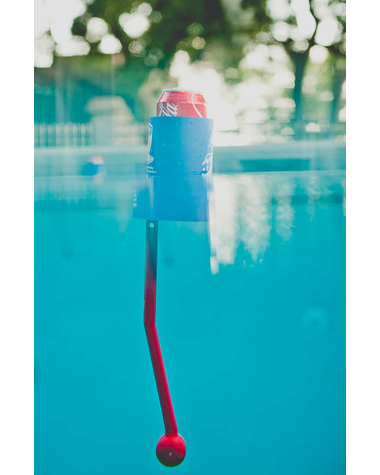 Your drink will float and won’t spill.